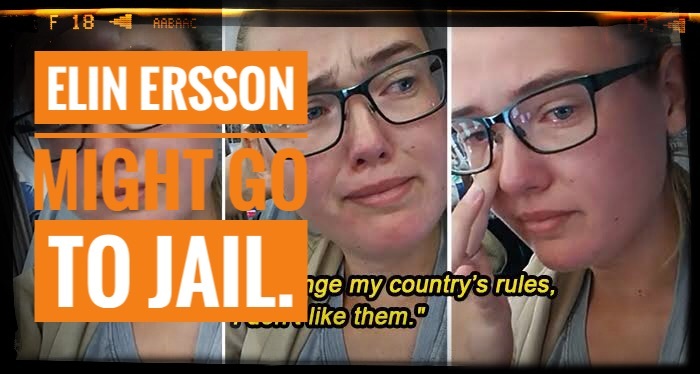 Elin Ersson, who protested the deportation of a convicted criminal, has avoided jail and been fined 250 Euro for her protest. I wonder if that will discourage other protestors? Elin Errson faces jail time. 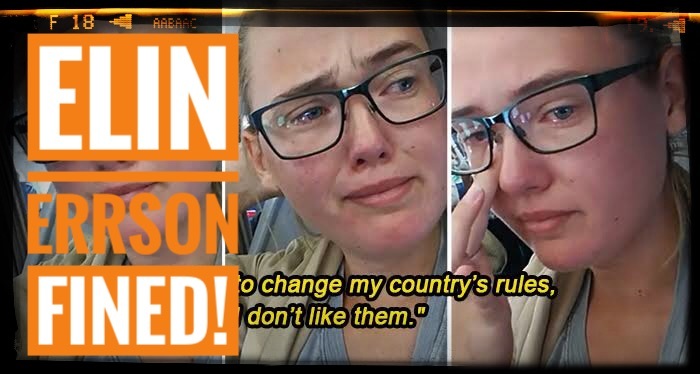 Elin Errson, the stunning and brave girl who delayed a flight in Sweden to stop a criminal being deported, might end up in jail.